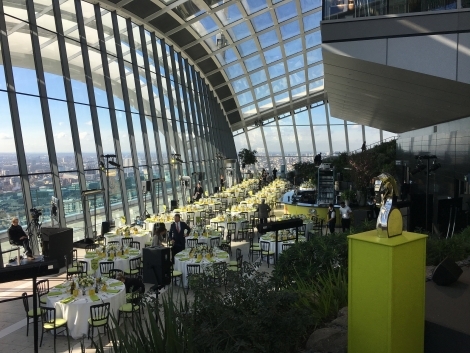 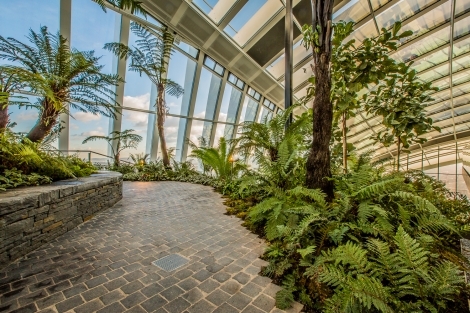 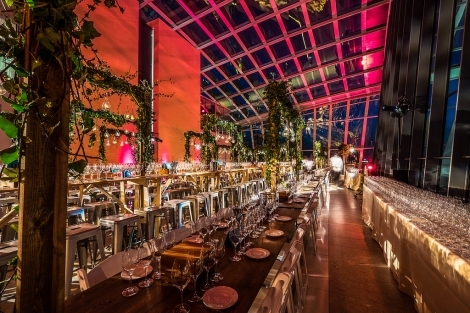 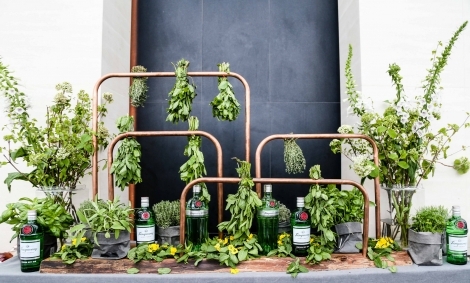 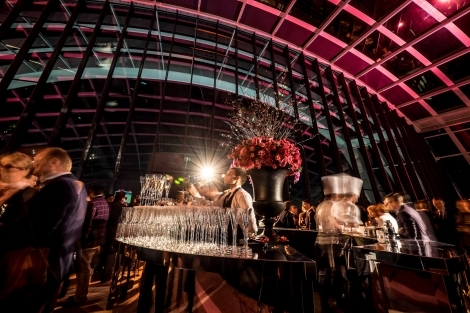 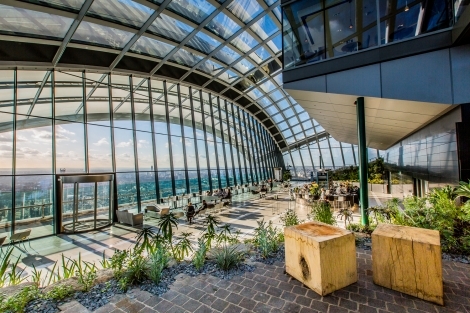 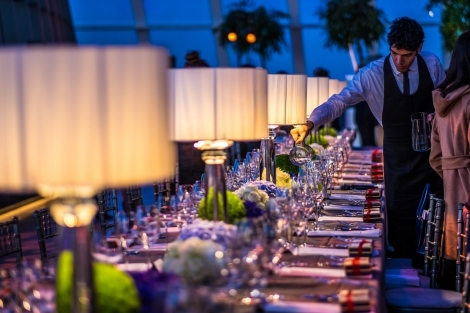 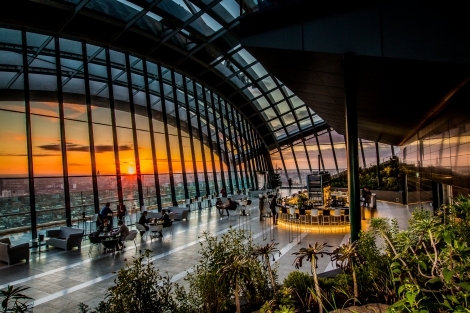 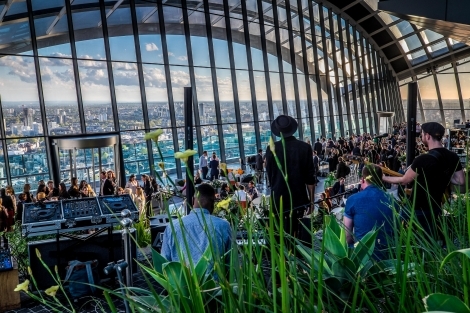 London's highest garden and a truly unique and very special event venue ! 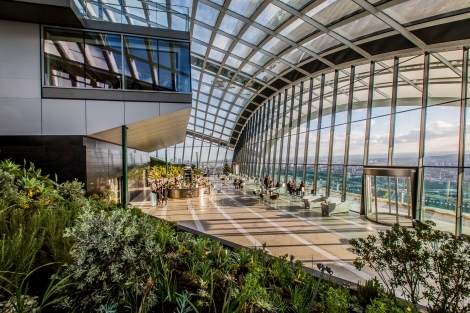 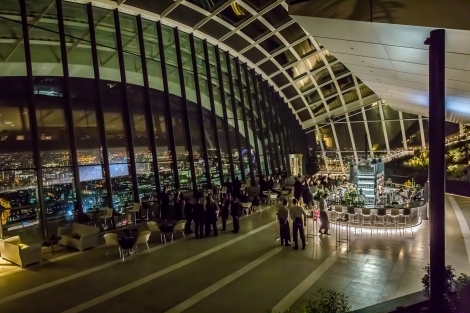 This spectacular 45,000 square foot space spans 3 storeys and at 150 metres high boasts unbeatable 360 degree views of London.. 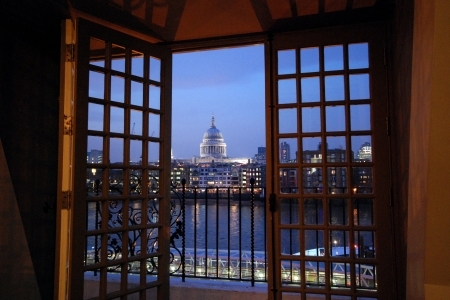 In an iconic building in the heart of the city, visitors guests can enjoy landscaped gardens and two restaurants. 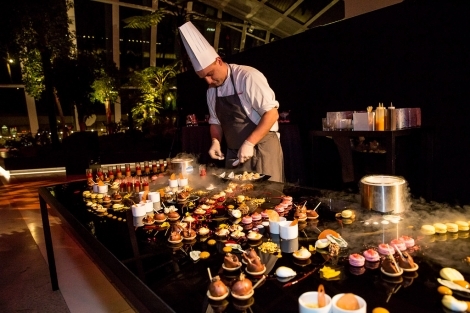 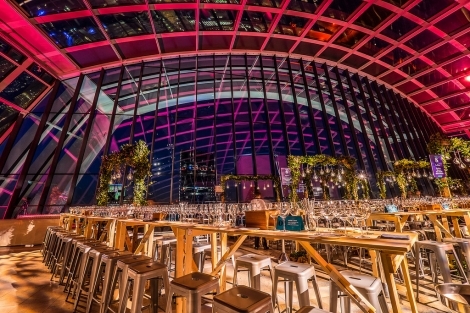 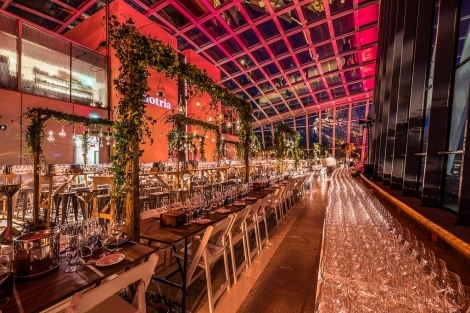 The entire space can be hired exclusively for 550 guests day or night; alternatively, the City Garden area with a capacity of 250 is available for evening events only. 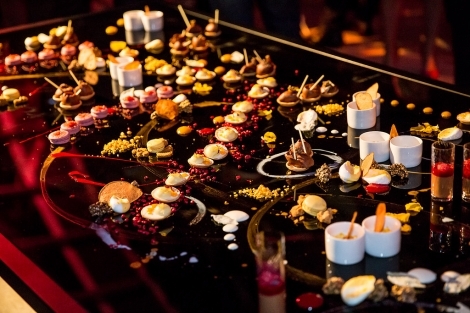 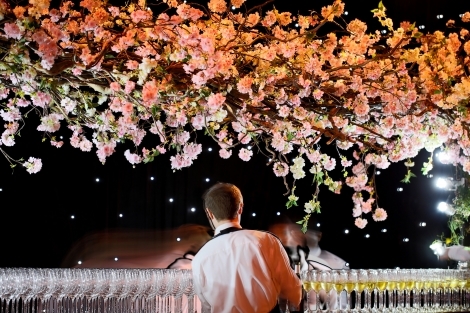 Perfect for parties, fashion shows and product launches.